Yesterday Sammy turned 13. He came to live with his humans 2 and half years ago via Southern California Dachshund Rescue and his family looks forward to many more years together. I have known Sammy for about 2 and half years now, and I think he is one of the youngest acting 13 year-old dachshunds I know. One thing is for certain; Father Time isn’t slowing down Sammy anytime soon. Happy, happy birthday Sammy and many more happy returns. 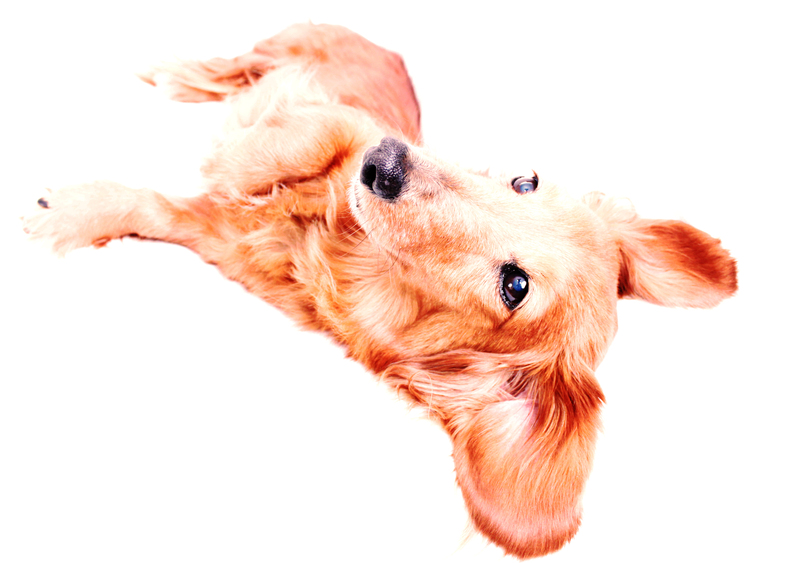 Sammy is featured in the book 102 Dachshunds. He went from discarded trash to one family’s treasure. 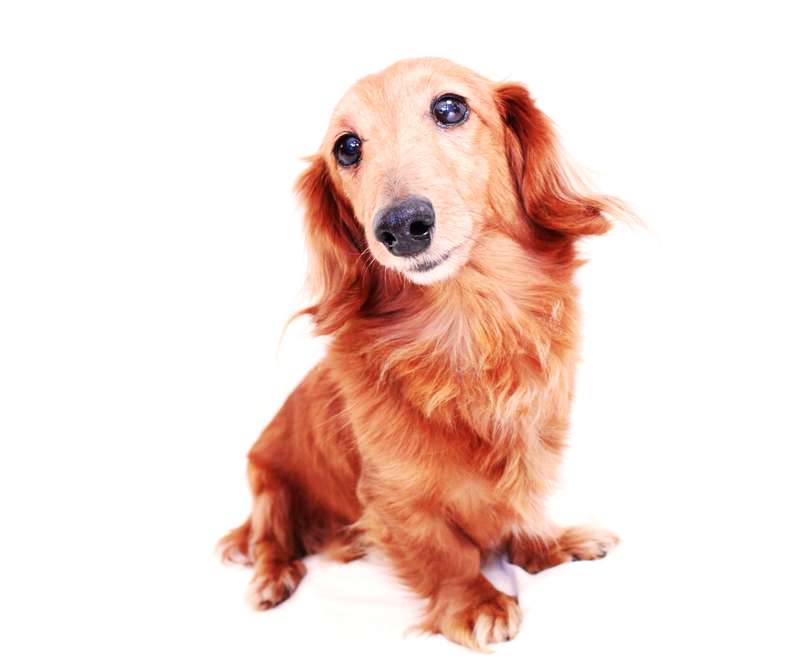 This entry was posted in 102 Dachshunds and tagged #dachshund, #red dachshund, doxies, longhairdachshund. Bookmark the permalink. Their darlings! I have too & they rule the rost, their five now & I want too more but my better half says no. Happy Birthday Samson!! You were born on Memorial Day. You are a sweetheart and I love your beautiful coat and I love the color!! happy birthday pretty one!!!! You have the same birthday as my Molokai!!! 🙂 Hope he is lucky enough to make it to 13 years like you!! he is adorable & dose not look 13! !